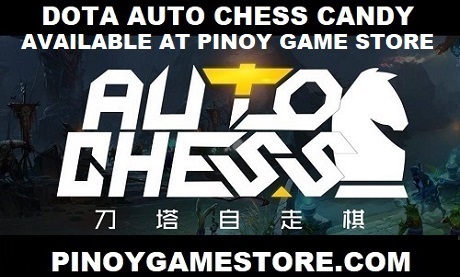 Filipino Dota 2 fans rejoice! The first feature-length film that talks about Dota 2 will be released in the Philippines on March 20, 2014. 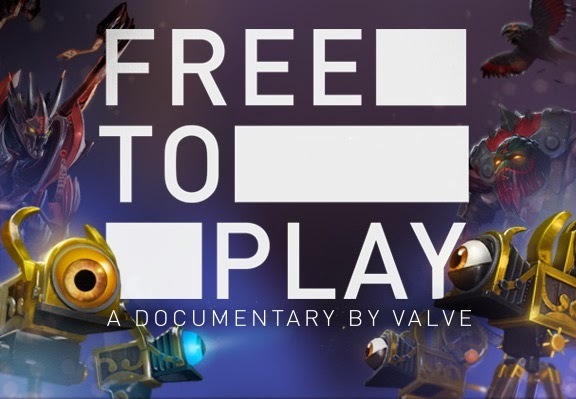 Free To Play is a feature-length documentary that follows the lives of 3 professional Dota 2 players from all over the world as they embark on a journey to win the biggest prize pool in gaming history. We recommend showing this film to everyone. You don't have to be a gamer to appreciate this film. Share this, spread the word and watch this film together with your family!